A long weekend in Cornwall gives Cookery Editor, Sue, time to enjoy the specialities of that area. I try to visit Cornwall often and I particularly enjoy going down at this time of year when all the new seasonal foods are around. Last week I wrote about my love of British Asparagus, and when I was down in Cornwall I noticed that there was an “Asparagus Festival” taking place at the Penventon Park Hotel in Redruth, so I immediately put that on my agenda of places to visit. 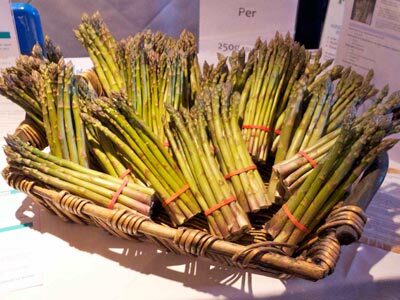 I of course bought some asparagus to have at home that evening, with some hollandsaise sauce, but the event was more than just asparagus as there were a variety of other Cornish food producers at the event too. I’m sure that clotted cream is probably one of the first foods that people think of when asked to name something typically Cornish. 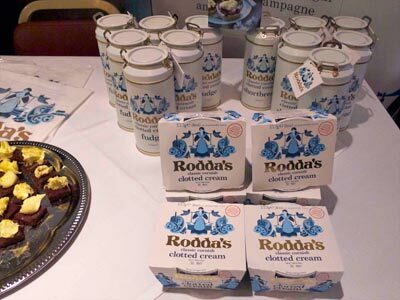 The main producers of clotted cream are Rodda’s and they were there with samples to try – and also some clotted cream fudge to buy, so I bought some to bring back to the office this week. As well as liking the old-fashioned milk churn packaging the fudge was delicious and creamy (as you’d expect) and didn’t last long in our test kitchen. Most supermarkets sell Rodda’s clotted cream, so it’s not something that you have to travel to Cornwall for, and it’s delicious on scones, such as our Sultana Scones. 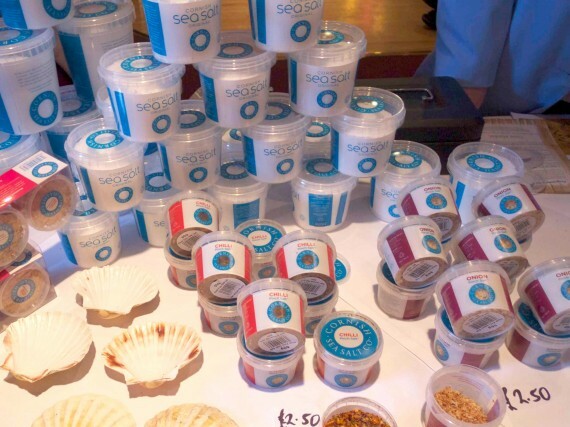 Another exhibitor were the Cornish Sea Salt company, and I love their Smoked Salt, and also use their plain salt, but they were launching some new flavours including a Spicy BBQ Sea Salt, which made a good dip for crudite. 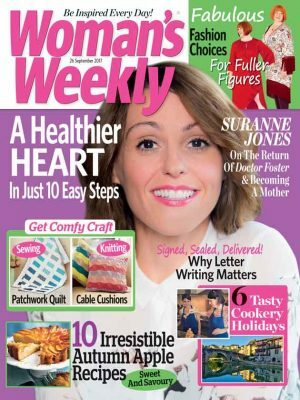 The salts are available from selected Asda, Sainsbury’s, Tesco and Waitrose stores, and also from Delis – I buy mine from the food section at my local garden centre! I find the smoked salt very versatile, and tend to use it almost as much as plain salt, although I do try to keep out salt consumption fairly low, but I find a little sprinkled over food gives an intense flavour hit. The one food that I did miss having while I was down in Cornwall was Cornish Strawberries. 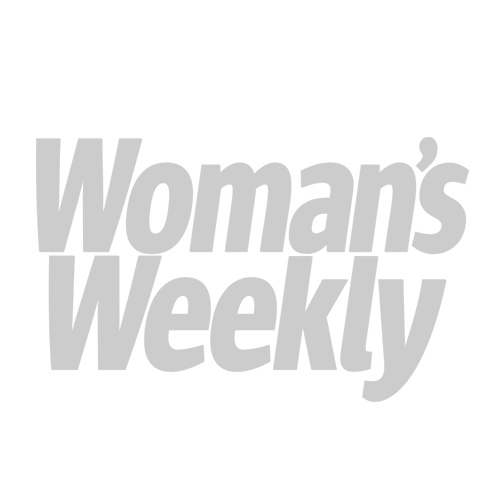 There was a fruit and vegetable wholesaler with a display of produce at the festival, but unfortunately they said the bad weather has meant that the start of the strawberry season has been delayed this year and there weren’t sufficient supplies to take to the event. I did buy some Kentish strawberries in a local supermarket whilst I was down there – but I’d travelled down from Kent and wanted to have some Cornish ones! Even if it’s just psychological, I think that foods often taste best when eaten within a few hours of being picked, and when they haven’t had a long distribution chain.